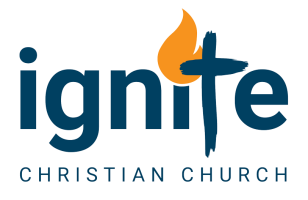 Apathy Is Most Commonly A Symptom Of Archives - Ignite Christian Church is one of the most prevalent weaknesses of the modern age because all around the world people simply don’t care about things that were once important to them… unless it directly affects them, then they selfishly care. The greatest danger we face in our world today is not nuclear bombs, not terrorism and not financial collapse. The greatest danger to our society is apathy! Andrew Strom touched on this last week, and I felt to develop this whole area today. The number one tool the enemy uses to diffuse and even destroy churches is division. If he can get pastors and leaders fighting, and destroy unity, he can win. But the second biggest tool he uses is apathy among Christians, and like the rest of the world, we are so apathetic. In a sense, we spend so much time on so many apps, it’s pathetic!